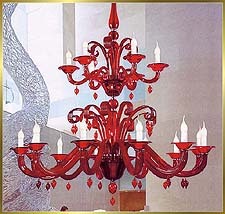 Model ML-1150 Price Match Guarantee!! 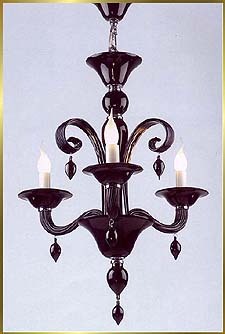 Size 35" Wide x 42" High. 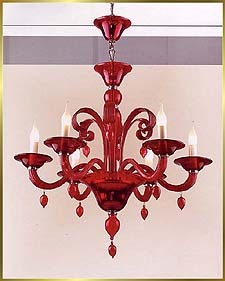 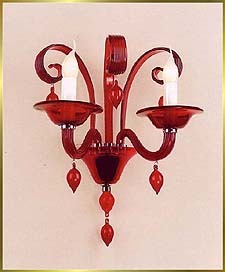 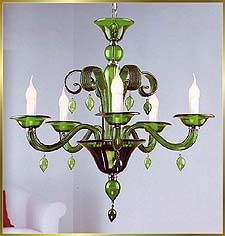 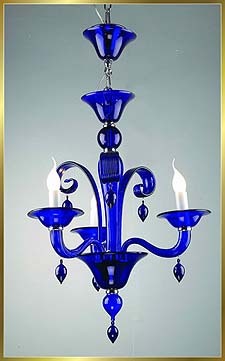 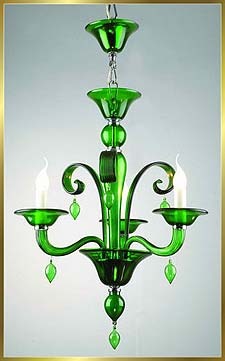 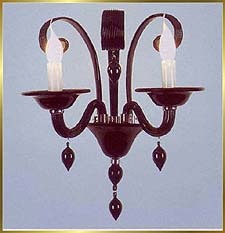 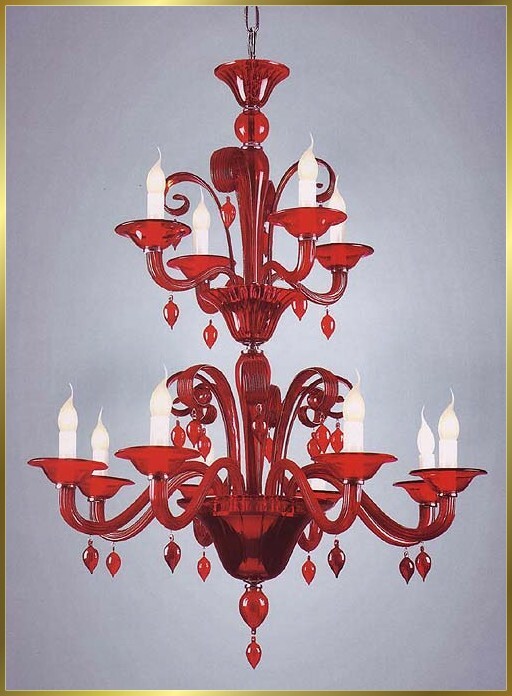 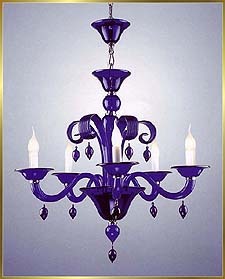 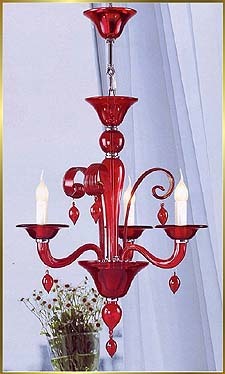 This chandelier has Red finish. 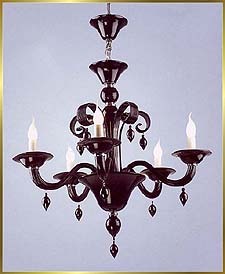 It is 35" Wide x 42" High with 12 lights.